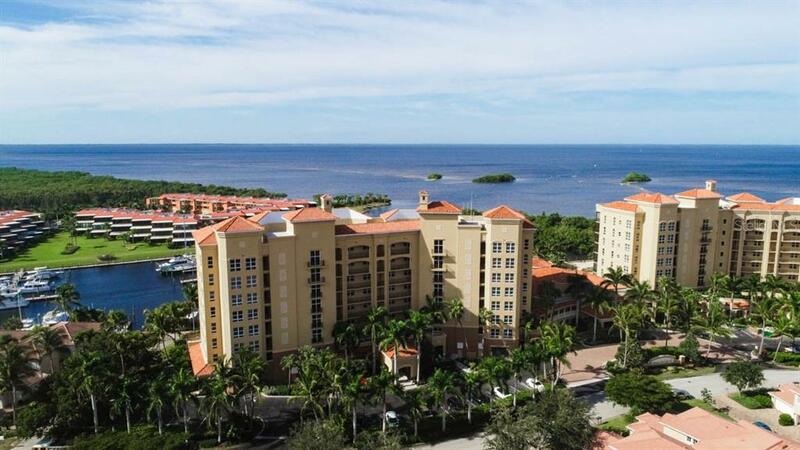 Ask a question about 3313 Sunset Key Cir #104, or schedule a tour. 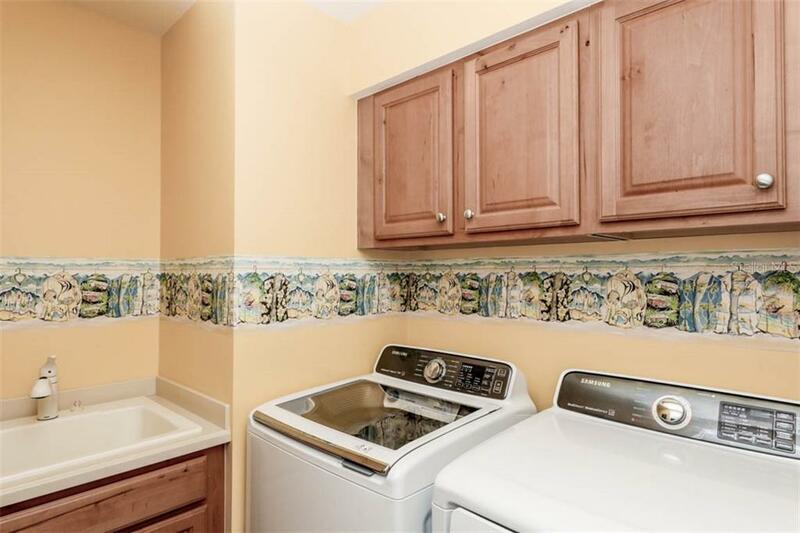 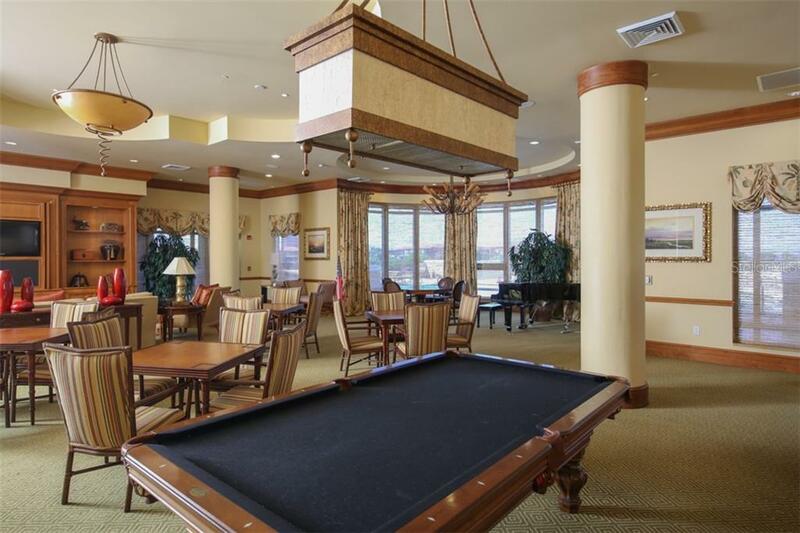 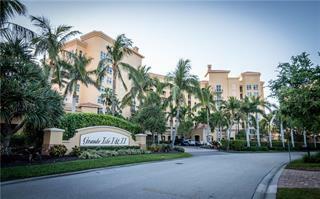 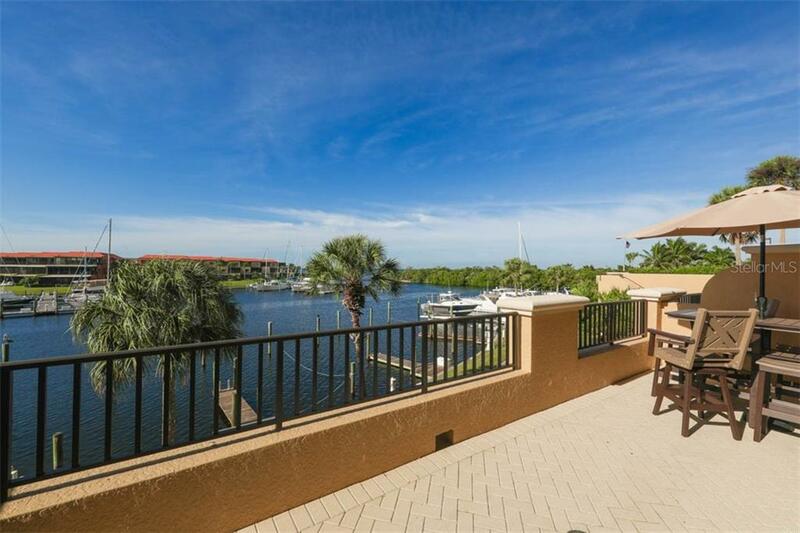 If you are looking for the ultimate in waterfront living, look no further! 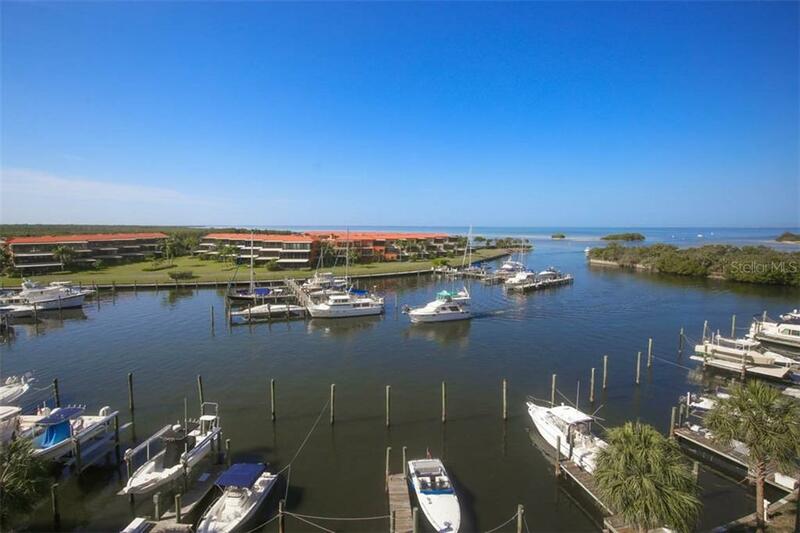 This residence showcases boats passing through Burnt Store's main channel, intoxicating sunsets and wildlife viewing from your incredible private open air balco... more.ny. 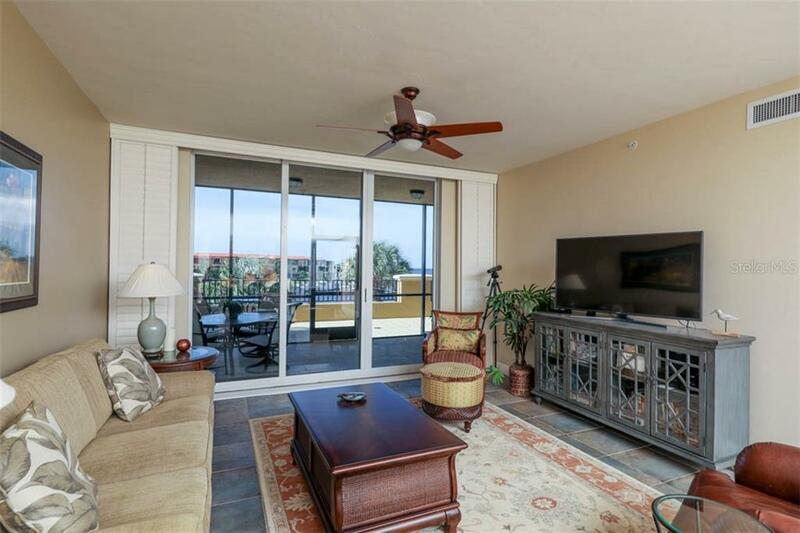 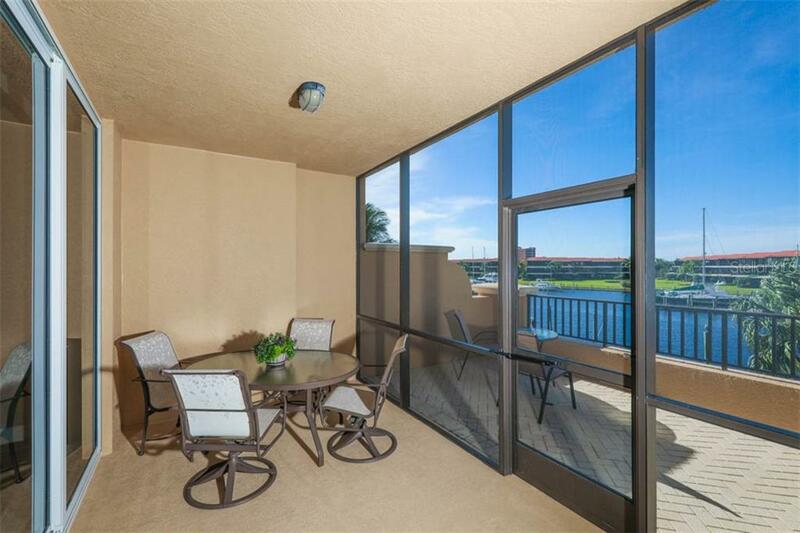 Floor to ceiling sliding doors dramatically frame the outstanding scenery captured in this nicely appointed condo. 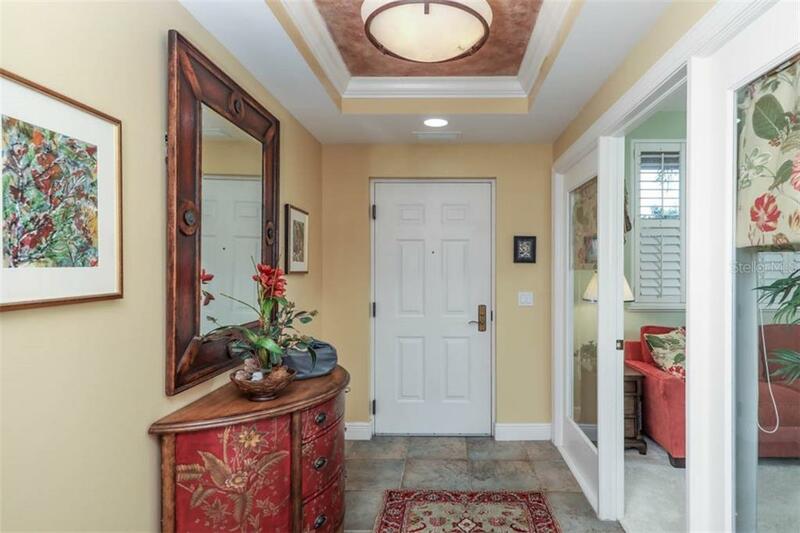 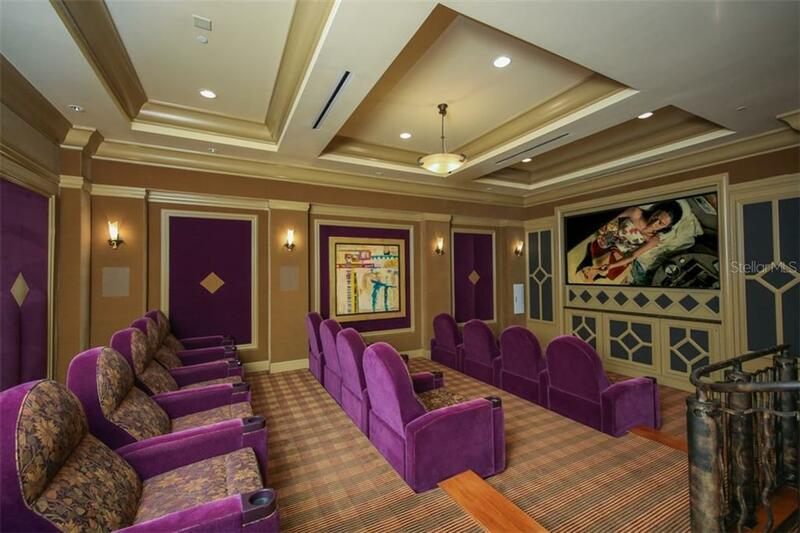 This million dollar location is just steps away from terrific amenities that include an Olympic size pool & hot tub, private theater, fitness center & the grand salon where you are sure to enjoy entertaining your family & friends. 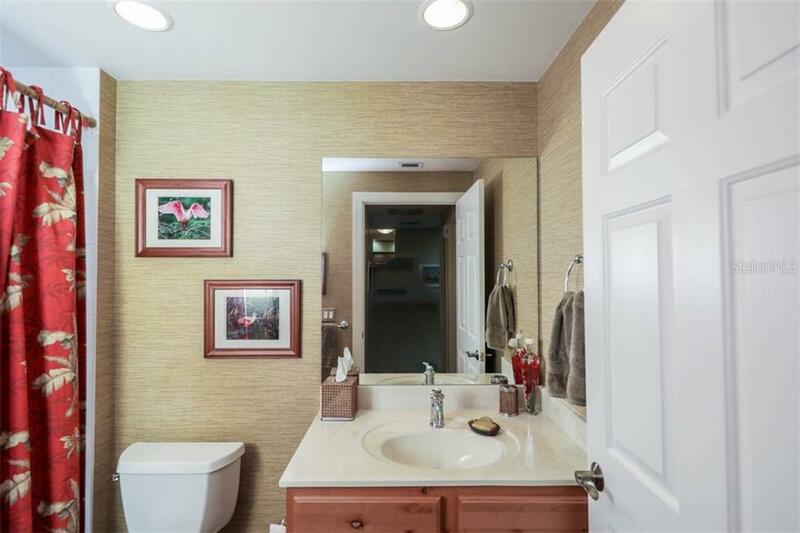 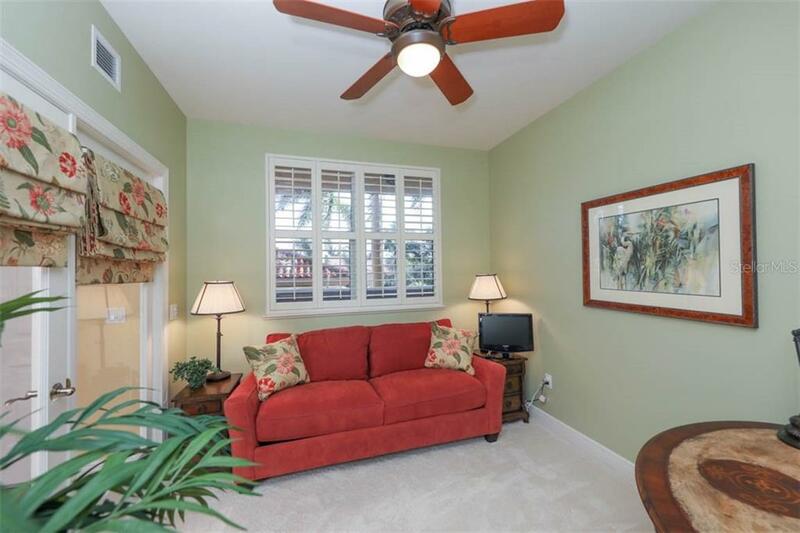 A tasteful furniture package is optional with this residence, which is appointed with handsome ceramic tile, upgraded fixtures & plantation shutters which add a charming Florida-style appeal. 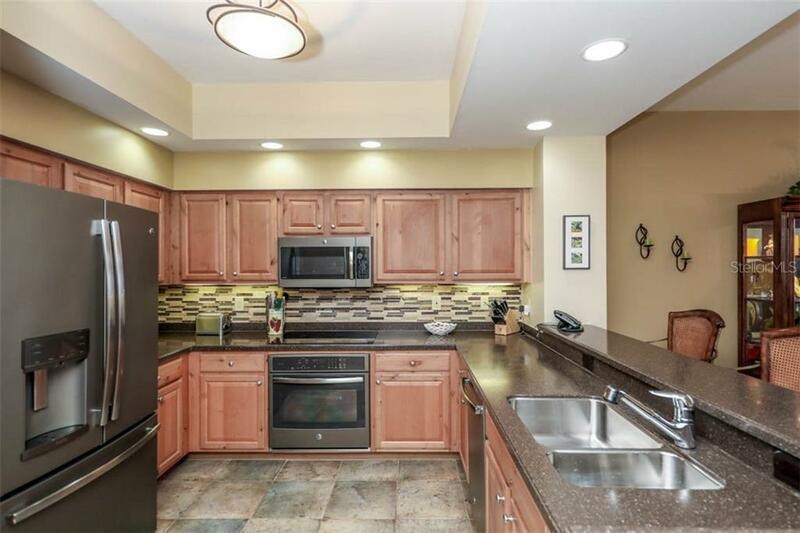 The stylish kitchen has been updated with newer GE slate appliance package, including a built-in convention oven & induction cook top. 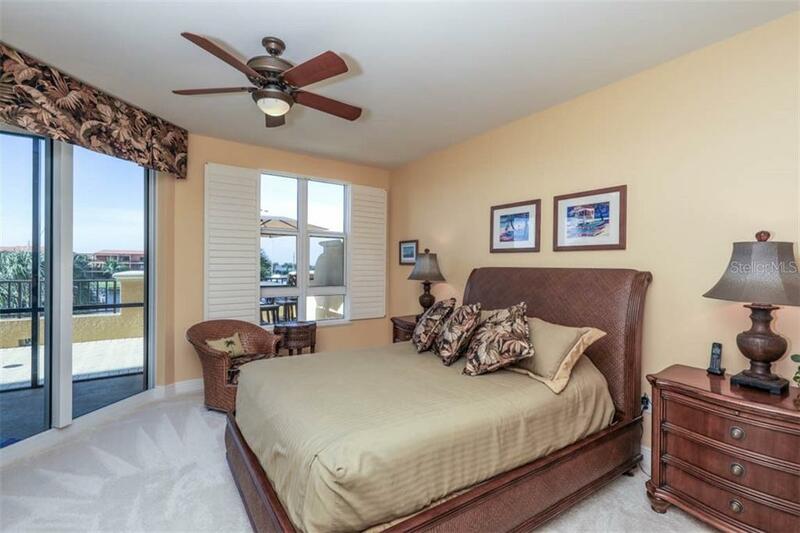 The impressive master suite features picturesque marina views from the window and sliders, a walk-in closet, plus dual vanities and upgraded tiled frameless shower. 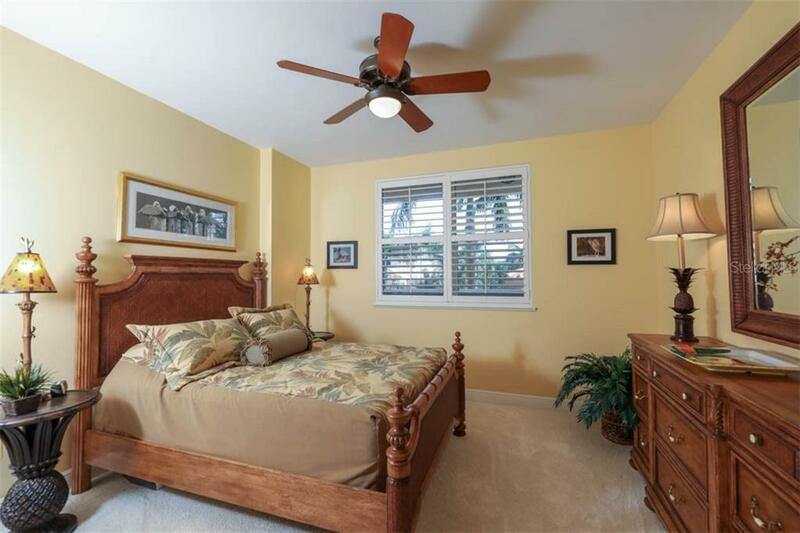 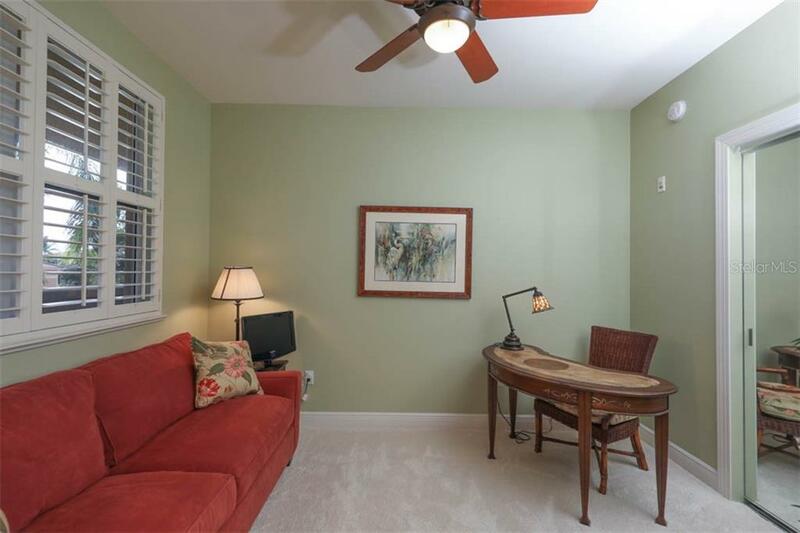 Two guest bedrooms are perfect for overflow guests & office space. 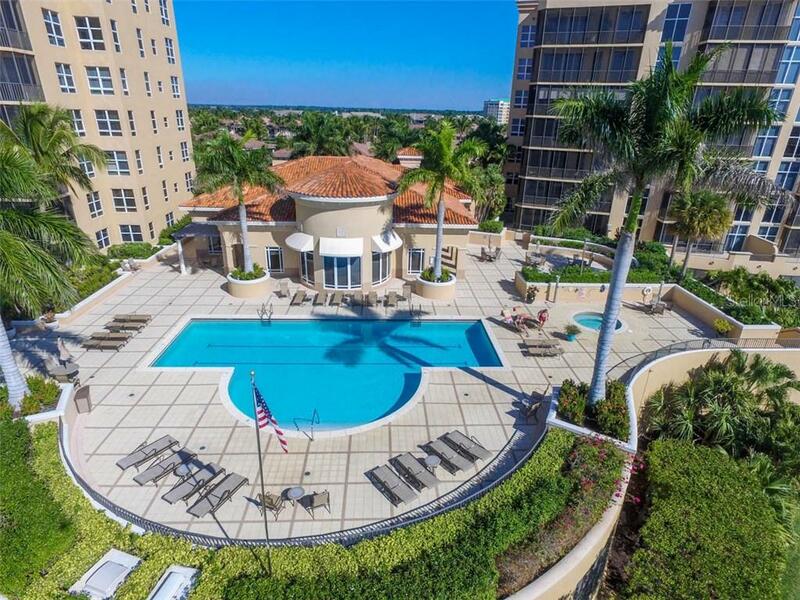 Seller potentially interested in lease back thru May. 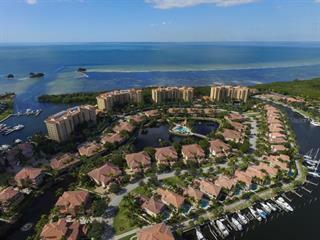 Come discover what the ultimate in waterfront living is all about! 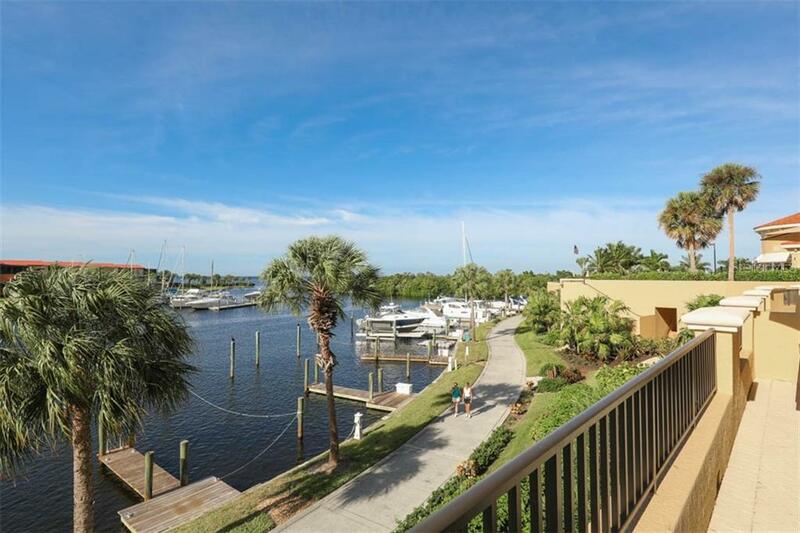 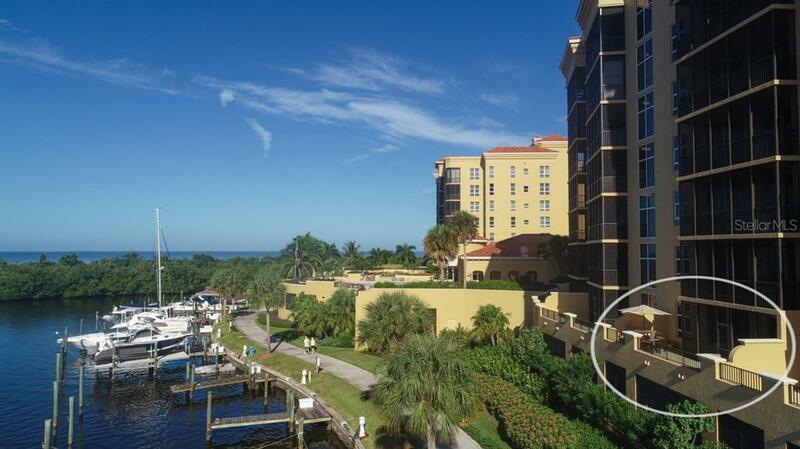 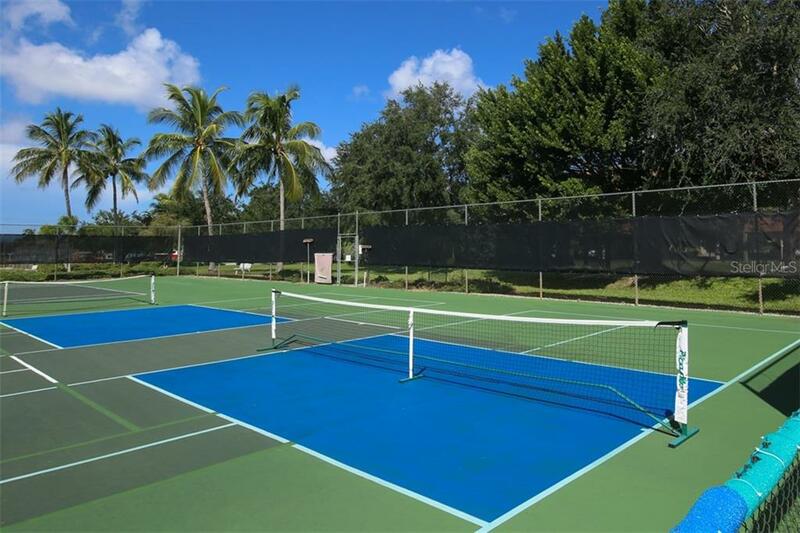 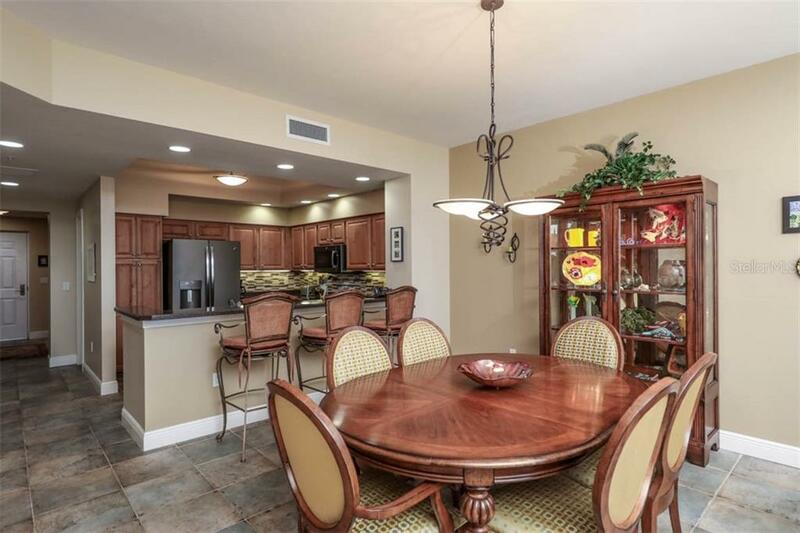 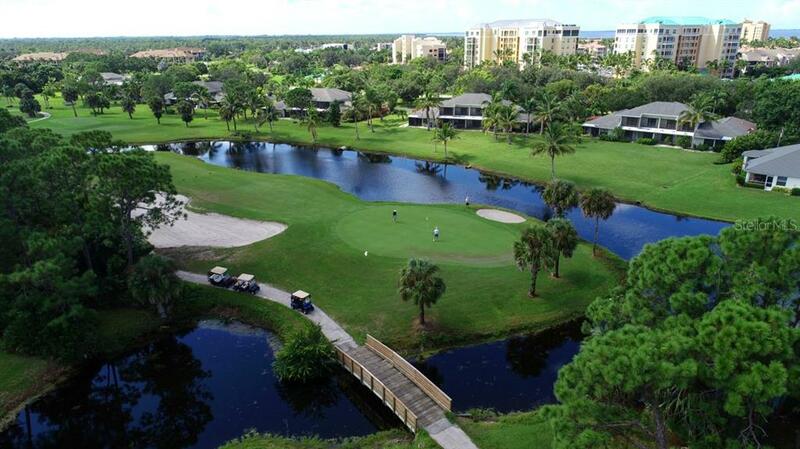 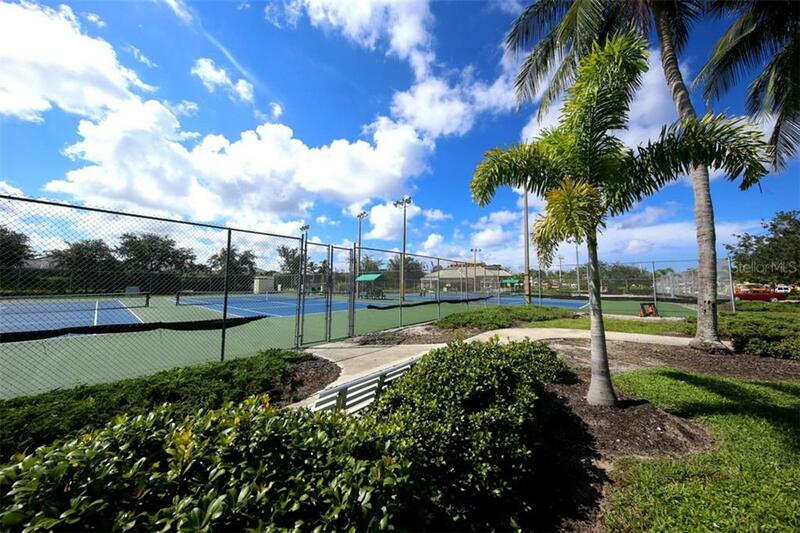 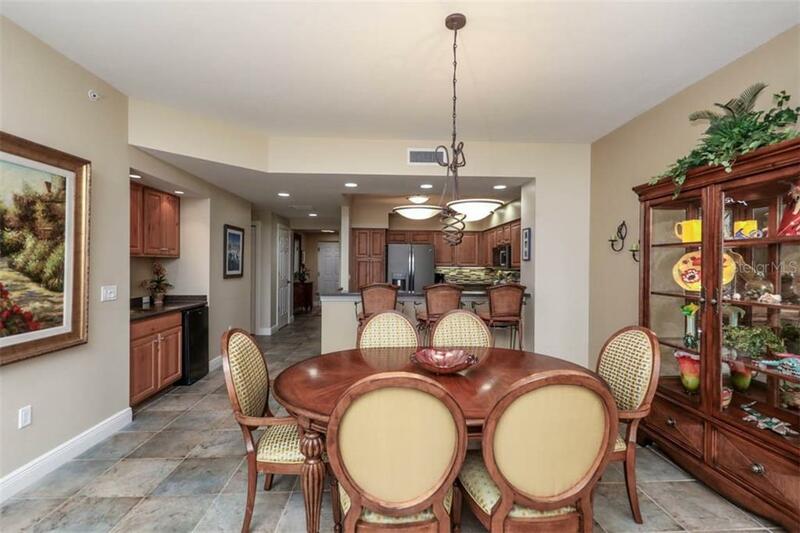 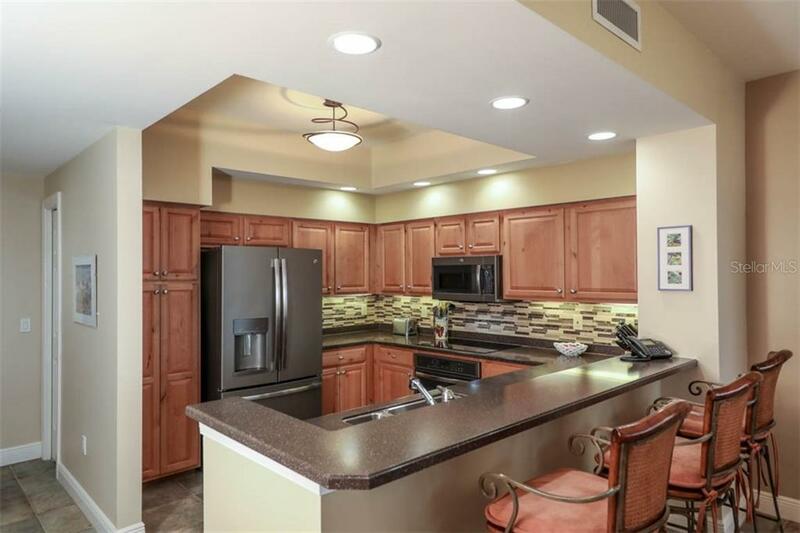 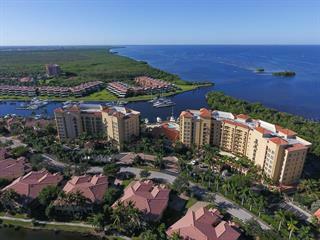 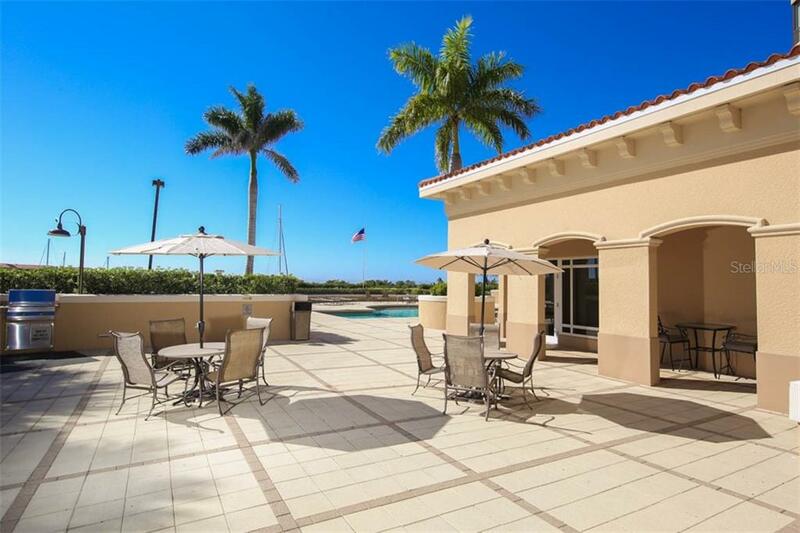 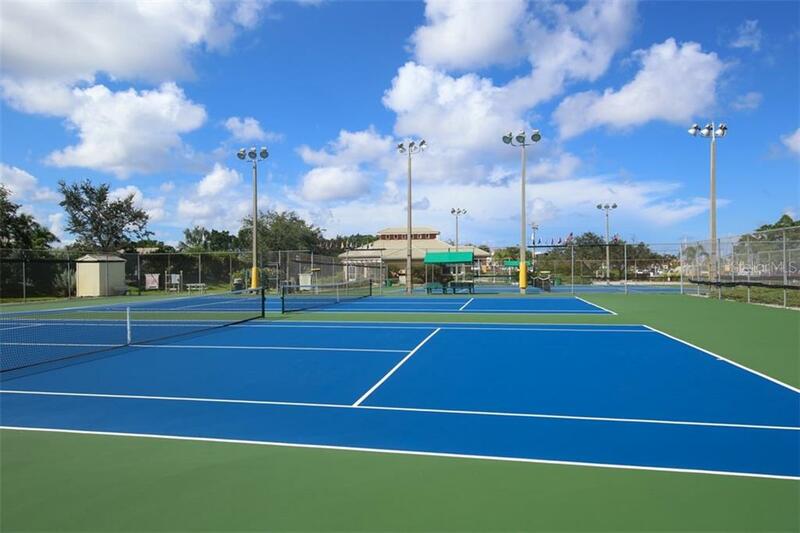 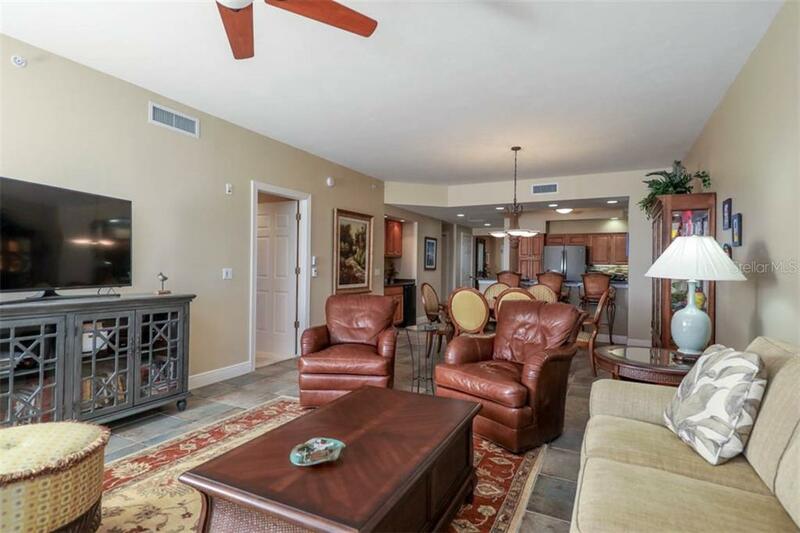 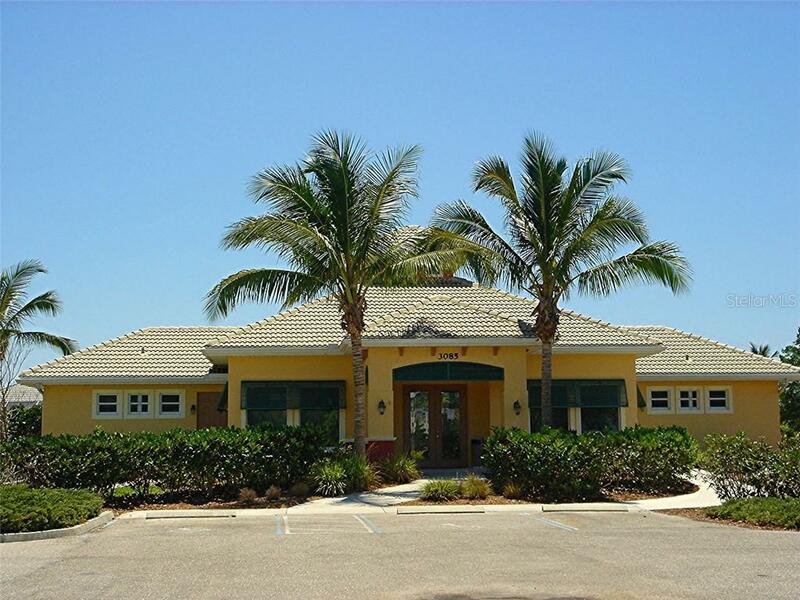 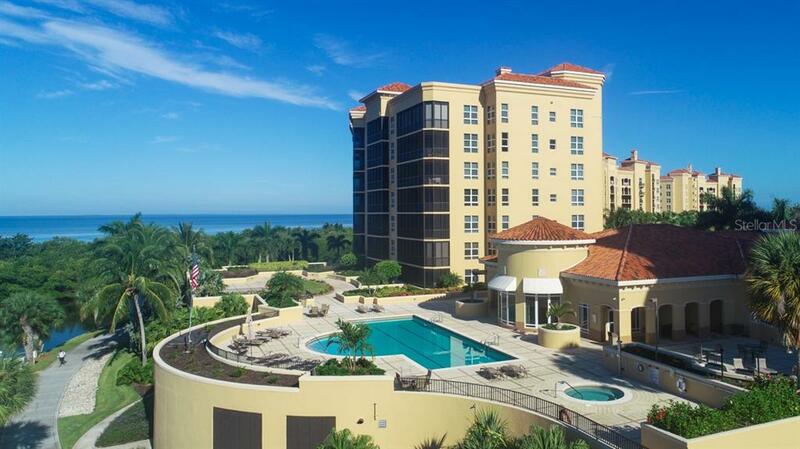 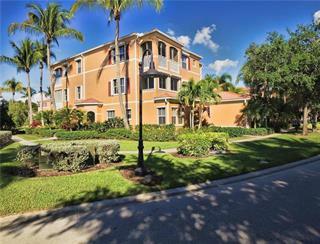 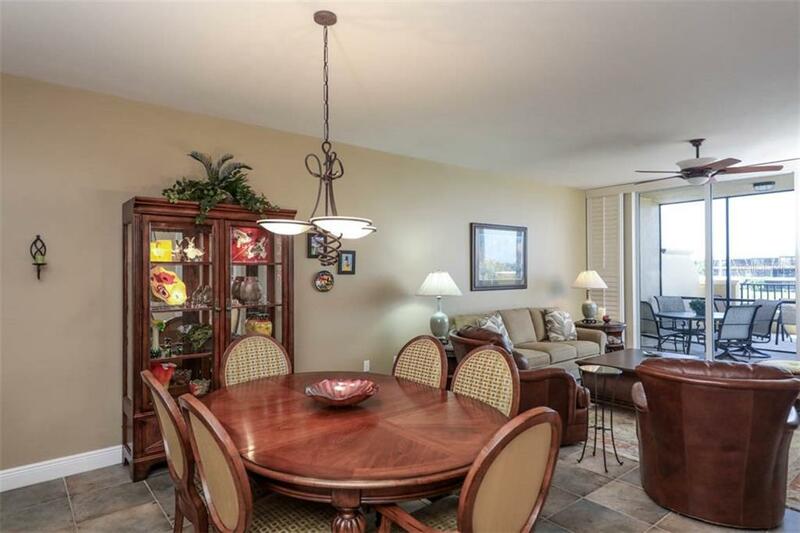 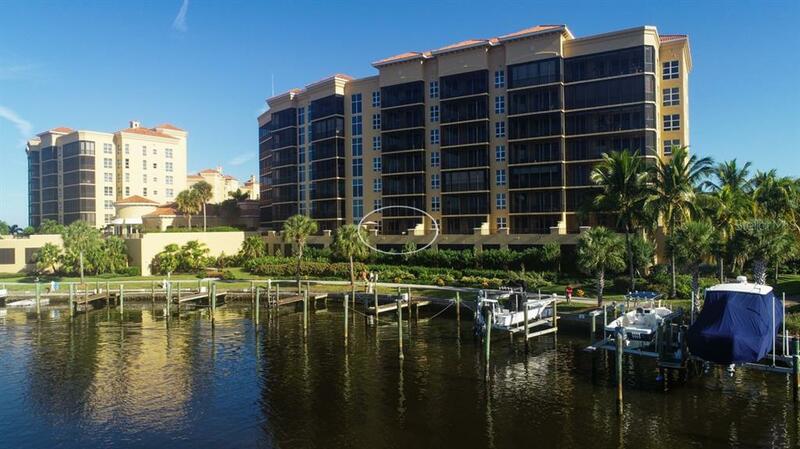 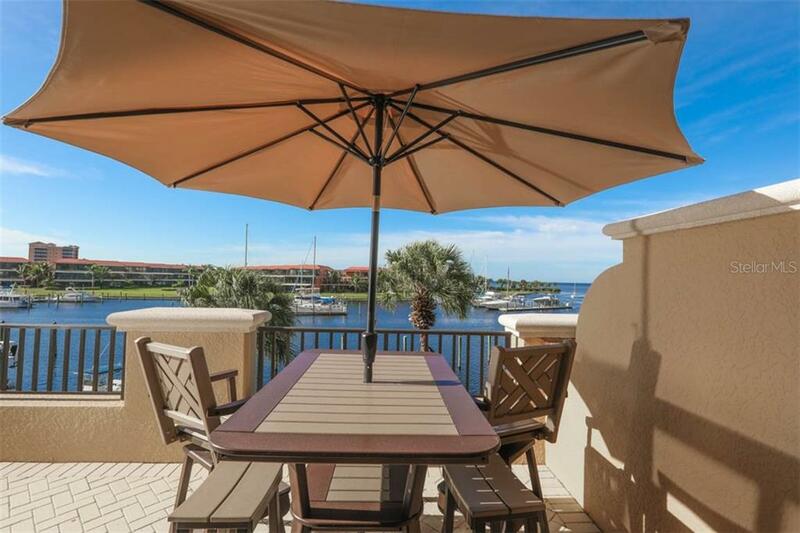 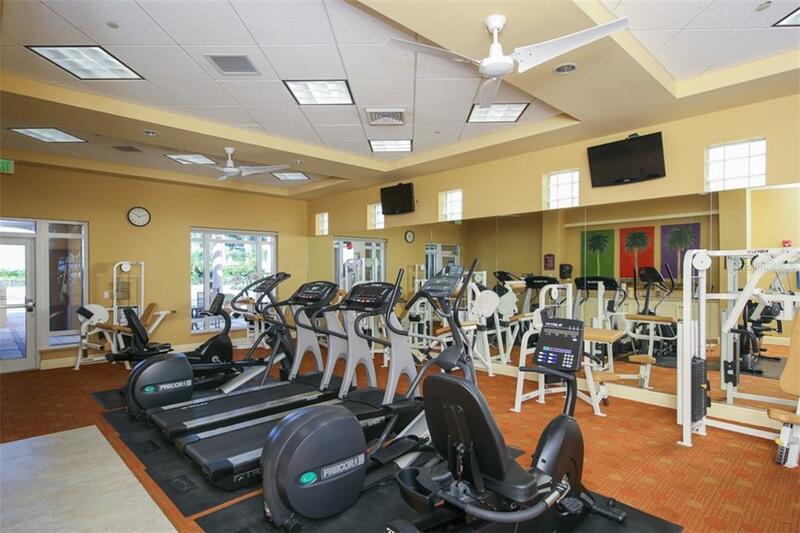 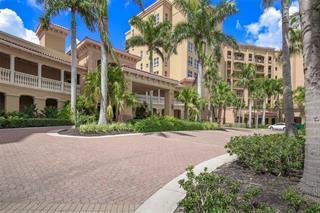 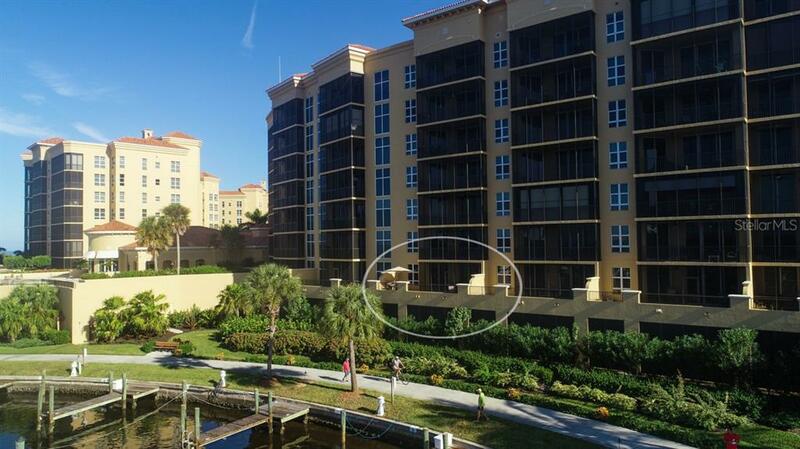 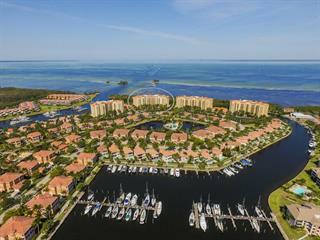 The gated community of Burnt Store Marina is centrally located between Sarasota and Naples along the sunset coast. 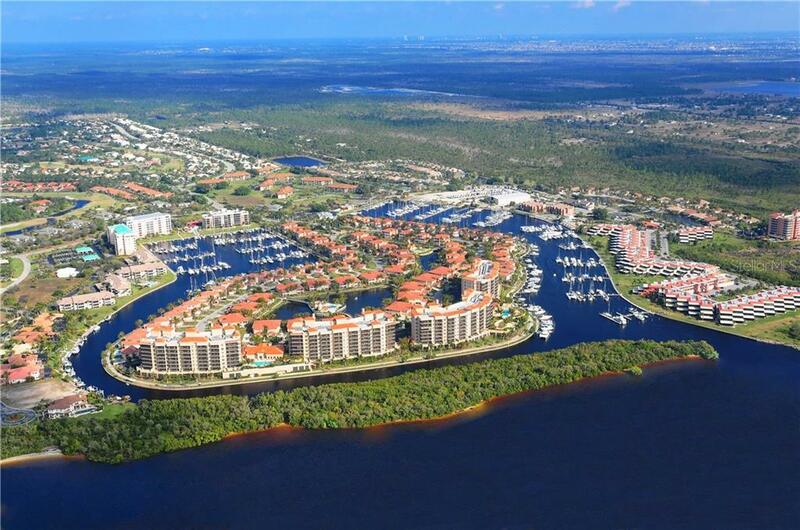 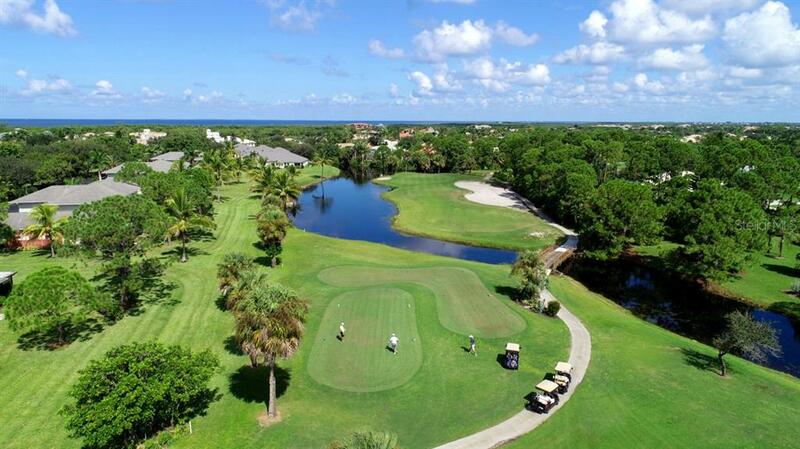 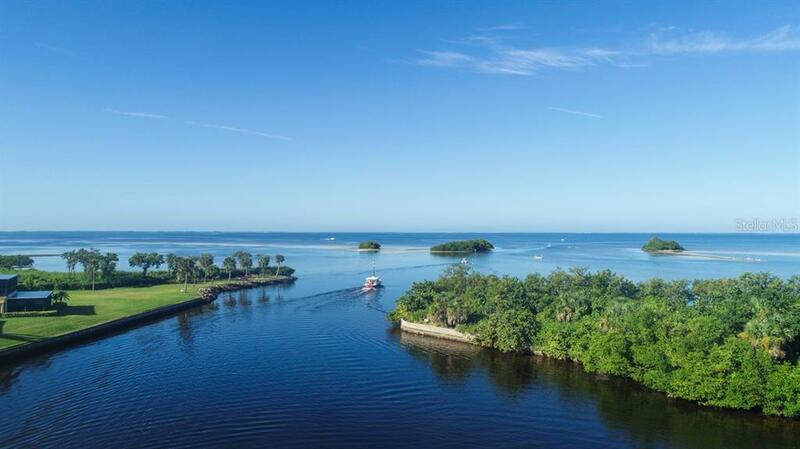 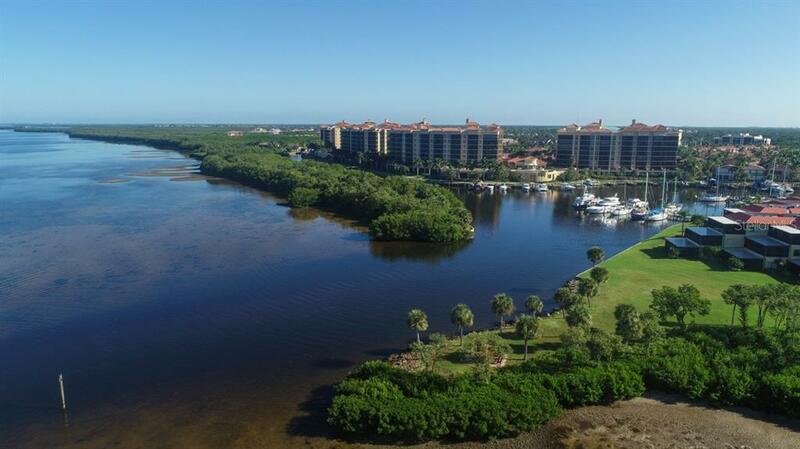 Here you will take delight in the largest full service marina in SW Florida that boasts remarkable boating and fishing, golf, tennis & onsite dining!